Along with its products, Apple is well known for its trendy accessories. With the original iPad, there were the foldable iPad cases. And with the iPhone 4, there were bumpers. 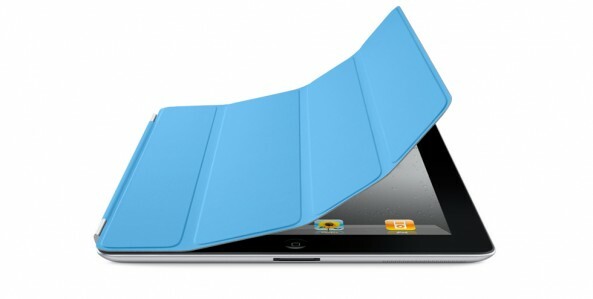 Now, with the iPad 2, we have Smart Covers. 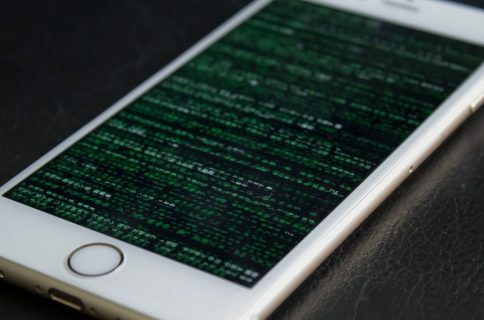 Although the security flaw wouldn’t give someone access to all of iOS, it would spell trouble if someone were to leave an app like Messages or Safari open. Expect to see Apple fix this in iOS 5.0.1. Until then, you might want to be extra careful with your tablet. Can you replicate this security flaw on your iPad 2?